Breakfast, Lunch, Dinner, Dessert Recipes! Why…oh…why haven’t I ever made biscuits and gravy from scratch until now? This is super embarrassing to admit but I’ve always bought the yuckie pre-packaged dry gravy mix, or even worse… the canned sausage gray. Please don’t laugh. So when I started my Biscuits and Gravy adventure Joe requested that I put bacon in the gravy in addition to the sausage. Uhm, Ok. I figured since he wasn’t a huge fan of this meal that I would do anything he wanted to make it better so he wouldn’t complain. It totally worked! Not only did he not complain, he went back for seconds and even said I could make this meal again for breakfast if I wanted. Maybe it had something to do with the fluffy inside slightly crunchy outside biscuits… or maybe it was my awesome flavored gravy with bacon? 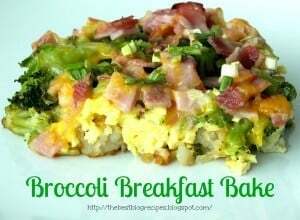 I don’t know but I do know that this is a husband approved, kid approved, mom approved meal that we will be making again for a Saturday morning breakfast in the near future! 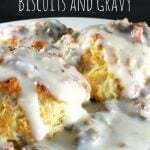 Sausage Bacon Biscuits and Gravy is the perfect way to start your morning! Pre-heat your oven to 425° and line your baking sheet with parchment paper. In a large mixing bowl combine your flour, sugar, baking powder, baking soda & salt. Drop the cubes of butter into your flour mixture and use 2 butter knives to "cut" the butter into the mixture. Continue to cut the butter and stir as you go until the butter chunks are about the size of peas. Once your butter is completely cut into the mixture pour your buttermilk into the mixture and use a fork to fold the mixture together. The dough will be a wet shaggy dough texture. Flour your countertop and place the dough ball on your counter. Flour the top of the dough and gently knead the dough a couple of times. You want the butter to stay cold so touch the dough the least amount possible and work quickly. Press the dough out to the desired thickness (1/2 inch - 3/4 inch thick) and use a small cup (about 3 inches across) to cut the dough into circles. 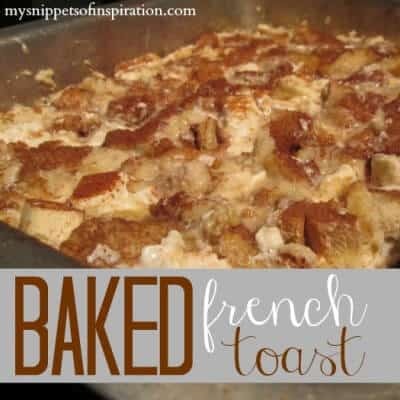 Place on your parchment paper lined baking sheet and cook for about 12-15 minutes or until lightly browned on the top. Cook and chop both your sausage & bacon and set aside. Place your butter in a large skillet over medium heat and heat until melted. Add your milk and sift in the flour while whisking continuously. Bring to a boil and reduce heat to medium low. Add your bacon & sausage. Add salt & pepper to taste. We used about 1/2 teaspoon pepper and 1/4 teaspoon salt. But it's all depending on your taste. 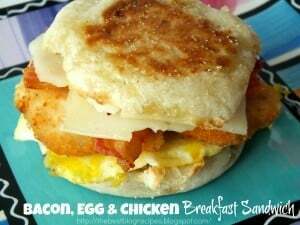 *** We used Morning Star Farms Breakfast Sausage patties because I'm not a fan of pork sausage. I also like the seasonings and flavor that the Morning Star Farms adds to the dish. You might want to add a little extra seasonings if you are using just regular pork sausage. I always link back to the sites that inspired me to create my meals but after I made these biscuits and went back to the site something just seemed off. 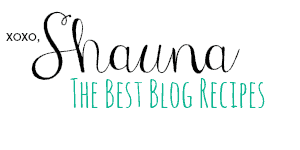 After some research I realized that the blog owner had used another sites photo on her recipe and I just don’t want to promote that type of blogger behavior so I won’t be linking back to the original blog with the biscuit recipe. 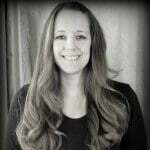 However, I did find an awesome gravy recipe over at a blog that I love Pocket Change Gourmet and adapted it to fit our families tastes. Please pay her a visit to see her original recipe using pork sausage. Your tweaks sound delicious – I’m glad you enjoyed it!! You just can’t go wrong with bacon! I made a biscuits and gravy casserole the other day and was thinking it would be amazing with bacon. Bacon makes everything better doesn’t it Jenna! Yum, these biscuits remind me of my Grandmother’s wonderful cooking. Thanks for taking me back. Amber @ Dessert Now, Dinner Later! Sausage & bacon?! Great idea! Thanks for sharing at Sweet & Savory Saturdays #28. I have never tried making this dish. I want to now! 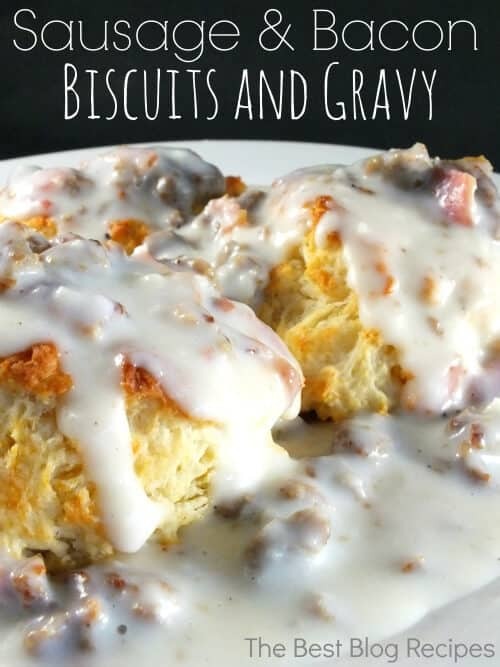 I’m not a breakfast person – except when it comes to biscuits and gravy 🙂 I love the addition of bacon too! So glad you ditched the packages and cans to experience true biscuits and gravy in all their glory!! Yummy! This looks incredible. I do make my own biscuits and gravy but never thought to add sausage!